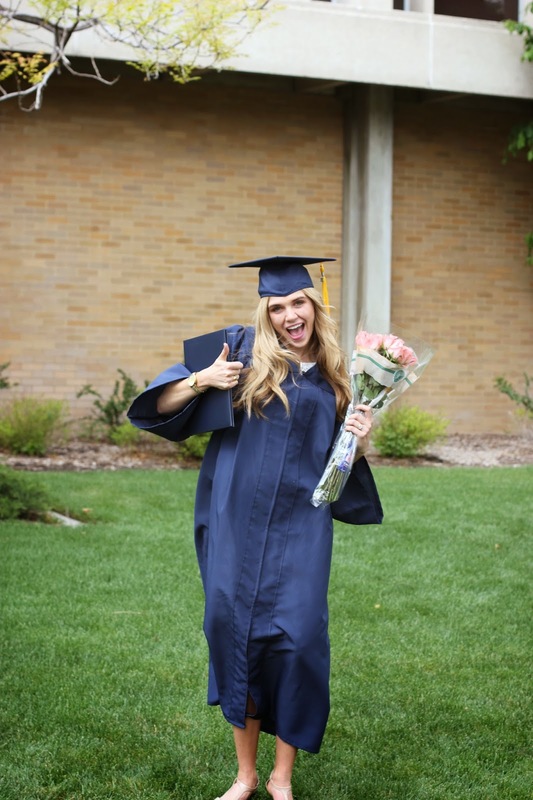 Life in Technicolor: See ya later BYU!! It happened. It's official. I am done! This was the most packed weekend of my life, and I loved every minute of it. 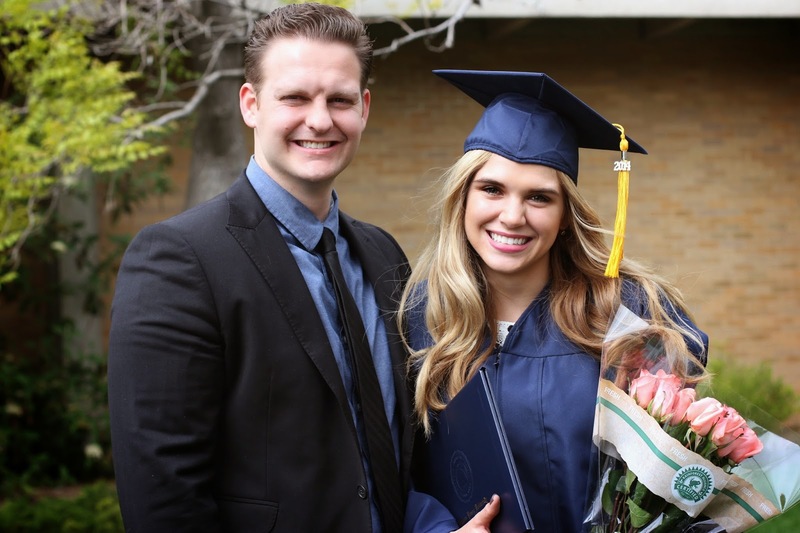 From commencement to graduation lunches to convocation to buying a new car (yikes!) to a family wedding dinner then onto the full wedding day, it was nonstop and last night when JP and I finally had a second to take it all in I was exhausted and so happy. Life is so good right now! ^^^ My brother Kiefer, me, and my dad! ^^^ Me and Shayla again. ^^^ aaand again. We were a little excited. ^^^ The most supportive husband! This will be him next year except he'll be graduating from law school! Woohoo! ^^^ Had to post it. Such a hilarious fail. Jumping pics are my achilles heel. Grace, you are so beautiful in your joy! And rightfully so; I remember how excited I was to graduate college, and life has changed in so many amazing ways since. God has great things planned for you and your hubs. Congratulations! You deserve to be jumping with excitement!